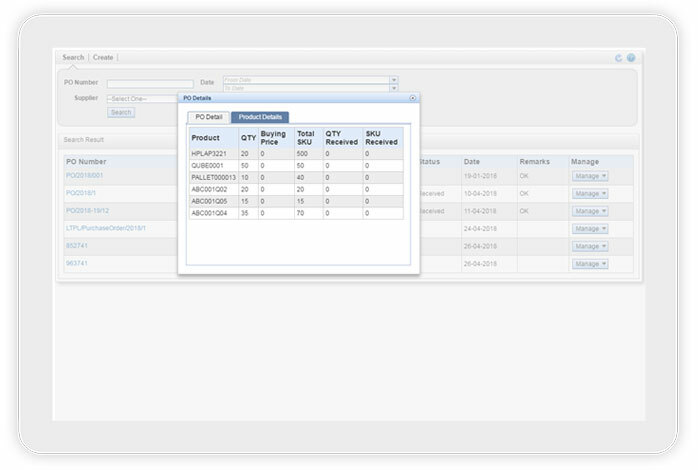 Optimize daily stock in a vehicle and give access to the drivers or sales executives to get to know about the current stock. 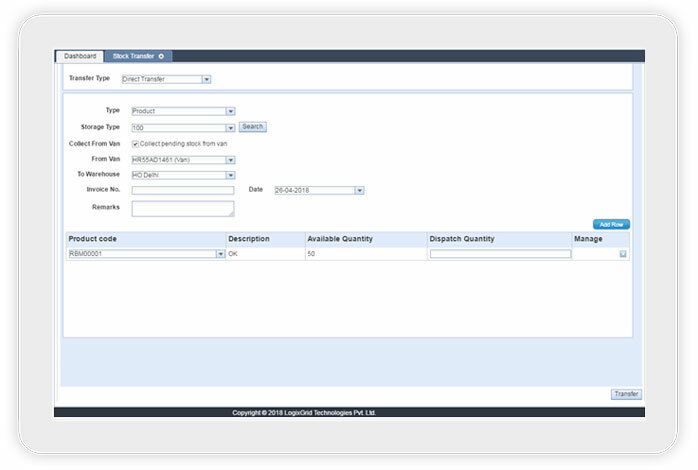 Manage purchased inventory in the warehouse and optimize daily Van stock. You can load a vehicle based by direct stock transfer from warehouse. Outbound and Remaining stocks can be compared and appropriately each and every product can be restored in the warehouse at the end of the day. Easy stock transfer anytime from the nearby warehouse and instant process delivery on demand. Systemic vehicle allocation on the respective routes and assign drivers or allocate vehicles to the responsible sales person. System allows to monitor live movement of the vehicle and track based on order creation and delivery. 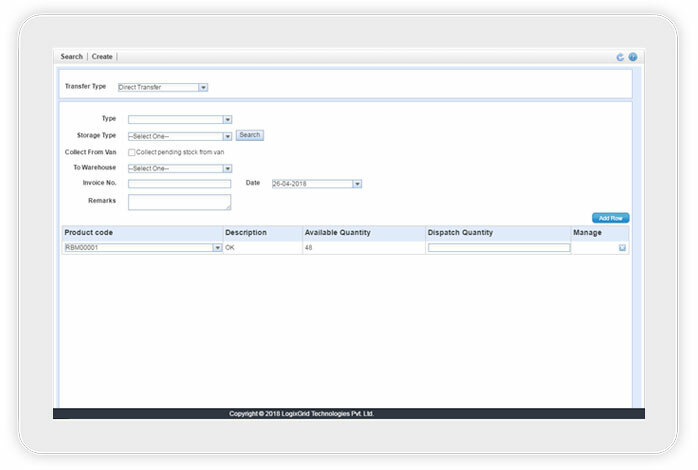 Day to day order approval and execution of the orders where system allows to filter orders based on drivers, vehicles, date or customers. 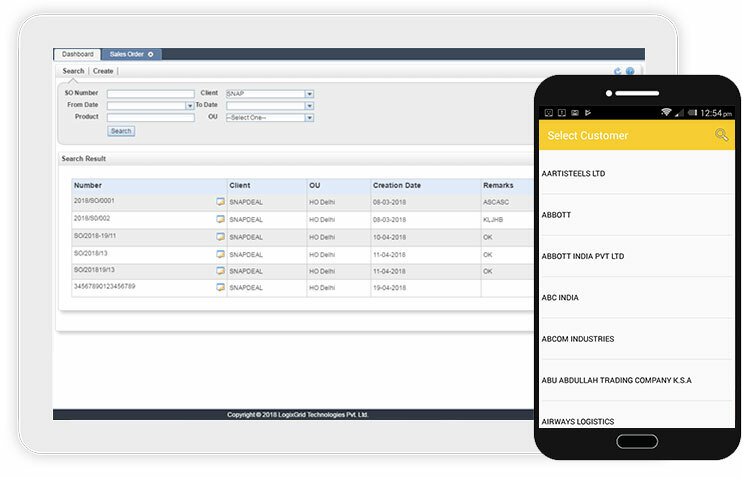 Drivers also can view and get the status of every orders from the mobile application. 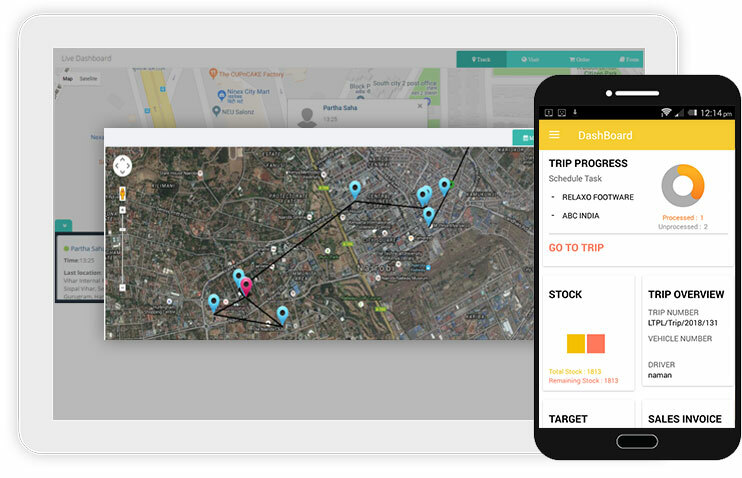 For daily trip sales target or delivery target also can be set towards the sales person or drivers. There is a valuable feature in the mobile app to create instant invoice during the trip for any customer which simplifies the accounting for retail customers especially. 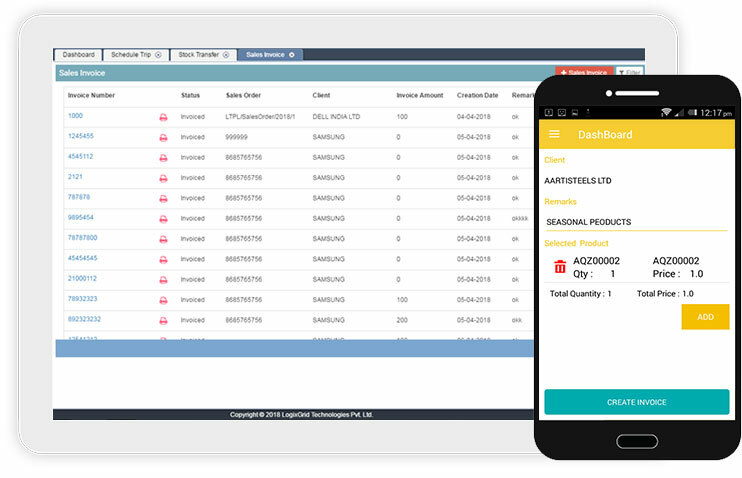 Moreover using mobile app only sales person or driver can print out the receipt of the invoice and provide their customers just by connecting mobile app with any portable printer. The delivery role of the wholesale distributor is complex since there are numerous customers and vendors associated to flow products through distributors from manufacturer to end users which today require flexibility, visibility and constant eye on real time business. Orion – Direct Store Delivery system helps to manage all the daily tasks, improve operation, better manage retail customers and vendors, obtain business from multiple area, increase visibility. Rapidly growing eCom businesses nowadays highly rely and focusing on delivery management and it creates wide and complicated requirements to satisfy users experience. Businesses like food or others ecom delivery websites are in high need of last mile local delivery service providers who has automated delivery management system. Orion – Direct store delivery simply delivery process. Give boost to your sales and ensure that your customer always find your products at the store. Reduce human involvement, automate system and increase your business efficiency. 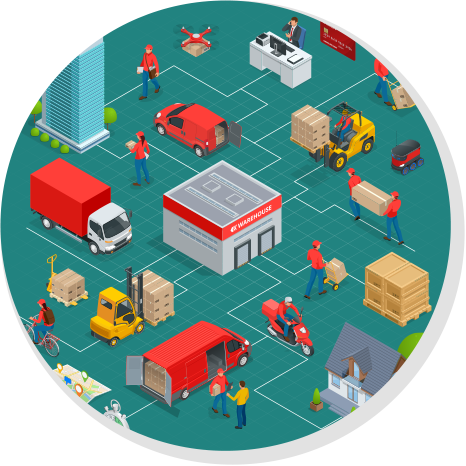 Distribution management is a vital job for any manufacturing companies and most of the manufacturing companies have their inhouse logistics departments either to move raw material from one plan to another or to move finish products to wholesalers. To manage such delivery operations Orion – Direct store delivery system would be the best option for manufacturing companies which can help to run operation seamlessly.